The Joie Pact Lite Pushchair is a lightweight, convenient pushchair. It folds very small making it perfect for parents with limited storage space or for those who like to travel a lot with their pushchair. 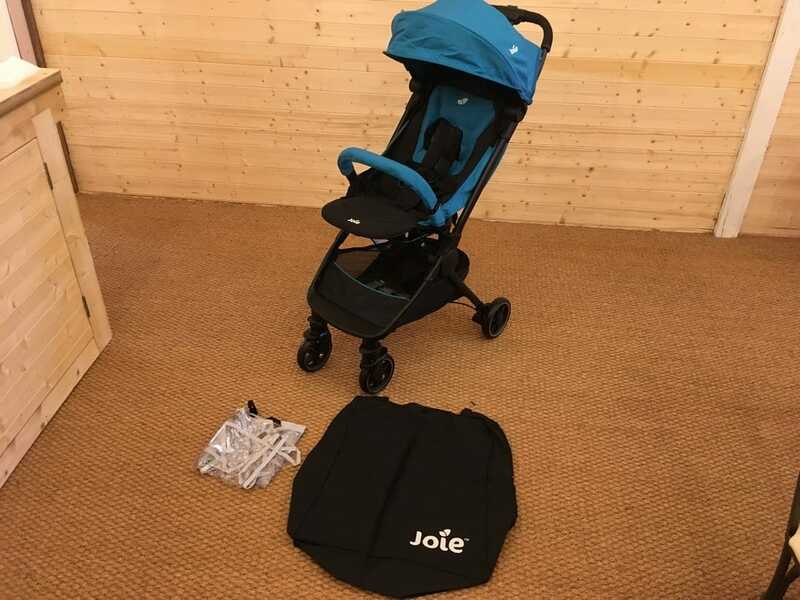 Not only is the Joie Pact Pushchair quick and easy to fold, it also has a carry strap and bag making it extremely easy to transport. It folds compactly and measures only l 46.8 x w 26 x h 54cm when folded. 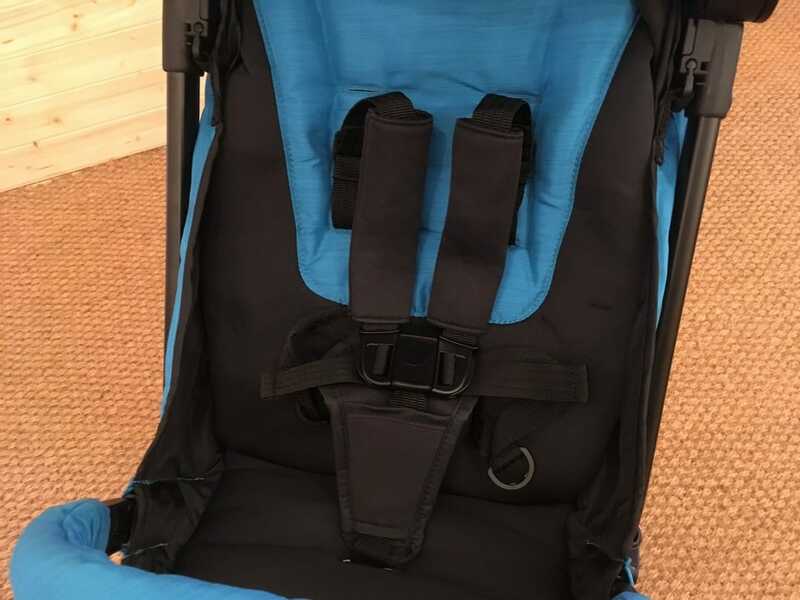 Joie Pact Lite Pushchair is a forward facing pushchair. The seat unit reclines to a flat position and the multiple back rest positions give you plenty of options to make your baby as comfortable as possible. A fabric covered bumper bar gives your baby something to hold on to as you explore together. 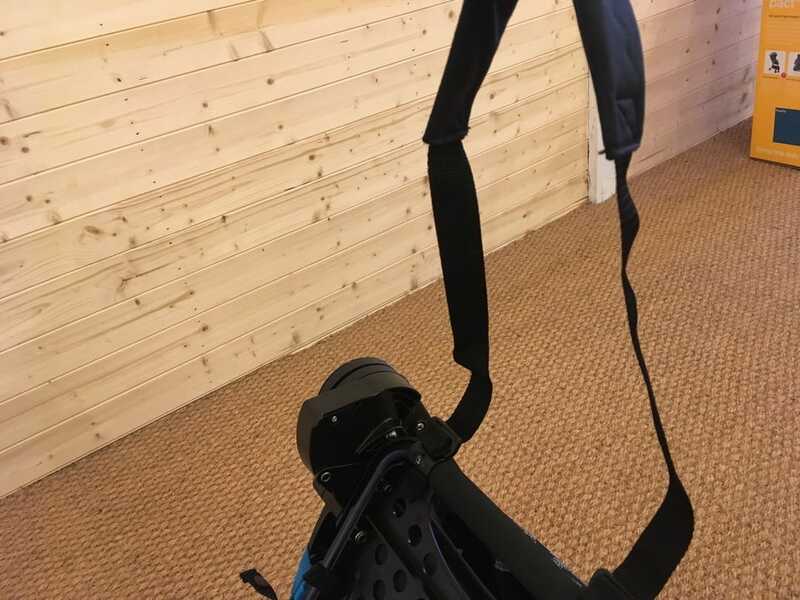 The 5 point safety harness has shoulder pads which, again, add to the comfort of your baby. 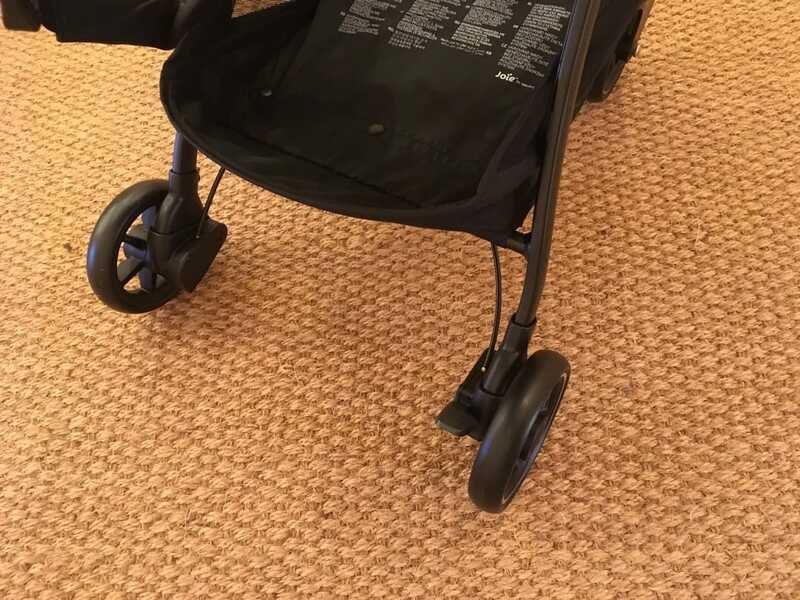 A shopping basket is underneath the seat and adds practicality to the Joie Pact Lite Pushchair. 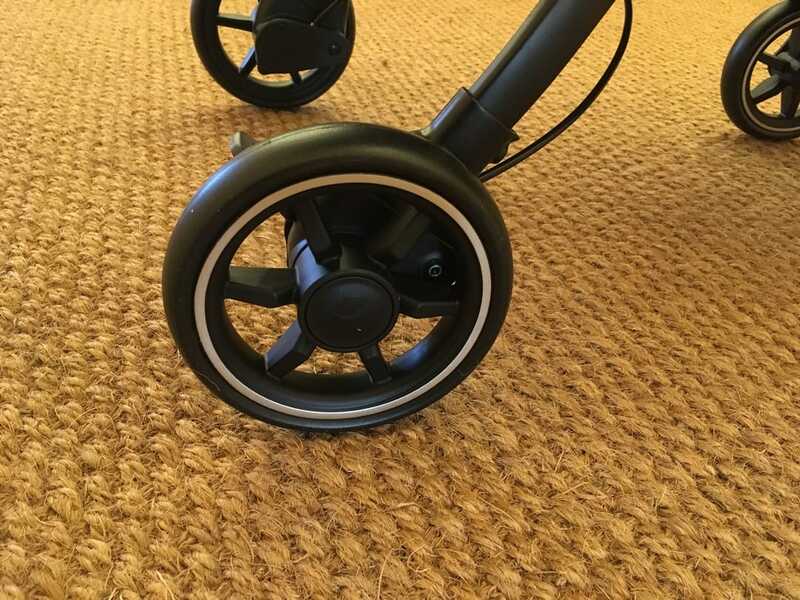 All wheel suspension ensures that the Joie Pact Lite Pushchair gives a smooth ride regardless of terrain. 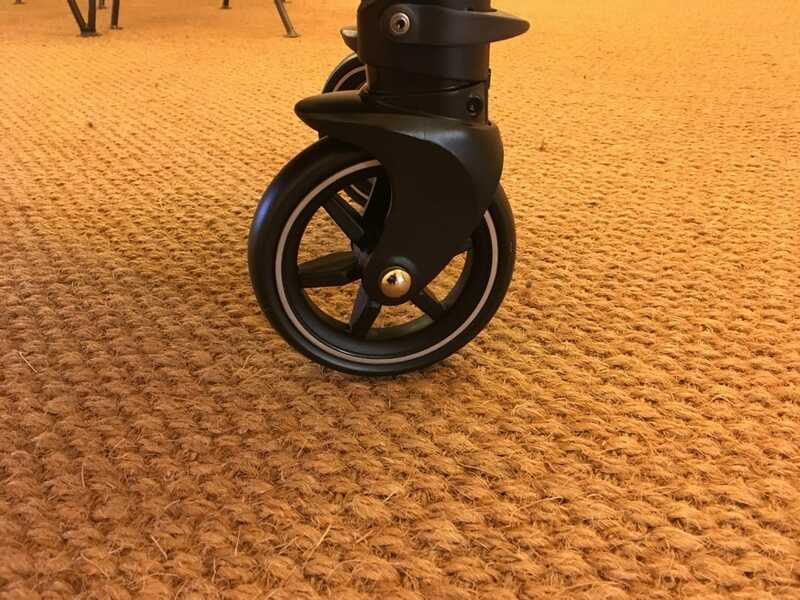 The front wheels swivel for extra manoeuvrability but can be locked for more control. The hood of the Joie Pact Lite provides UPF 50+ protection. It also features a full size sun canopy that has an eye shade visor. Your baby will have all the protection they need. A foot operated brake is quick and easy to apply and release. The brake pedal is shoe saver style meaning your shoes stay scuff free. 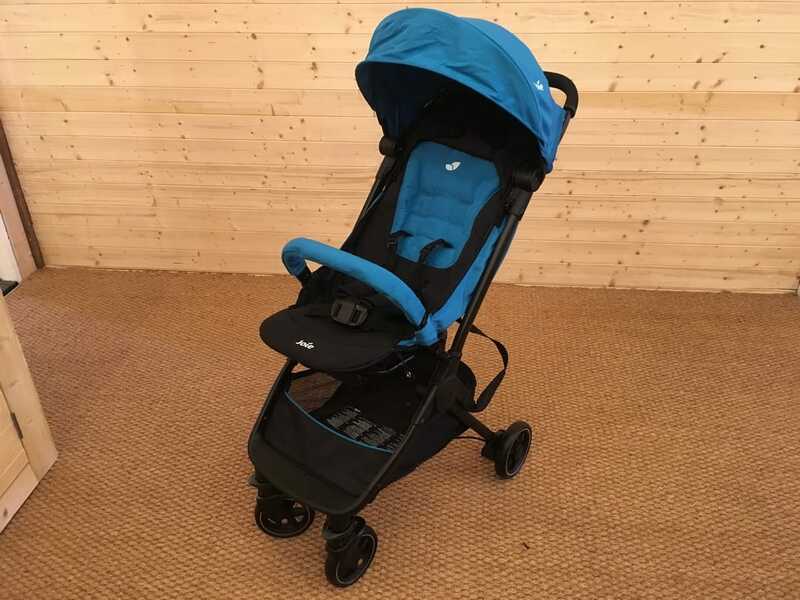 The Joie Pact Lite Pushchair is an extremely lightweight and compactly folding pushchair. 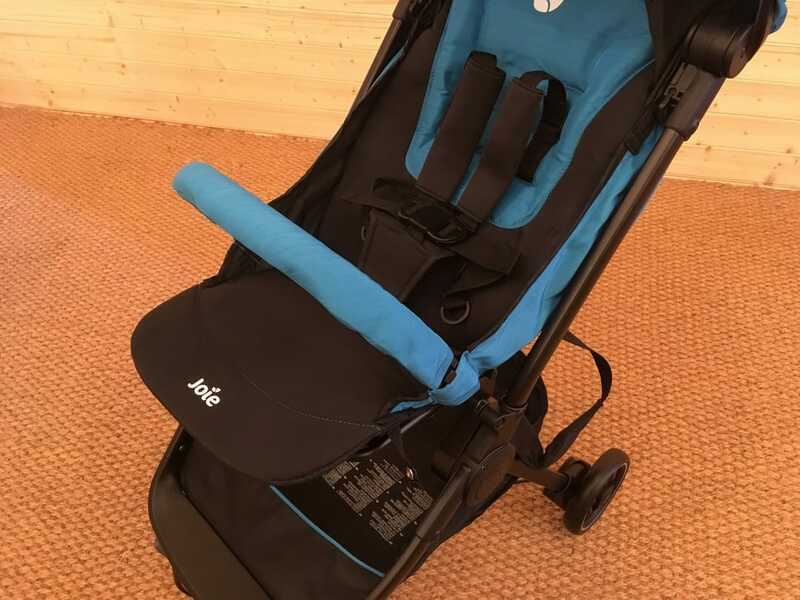 Joie have managed to remove 0.5kg from the slightly larger Pact model meaning that this Joie Pact Lite Pushchair only weighs 5.5kg. As it comes with a carry handle and carry bag, it is easy to transport too. 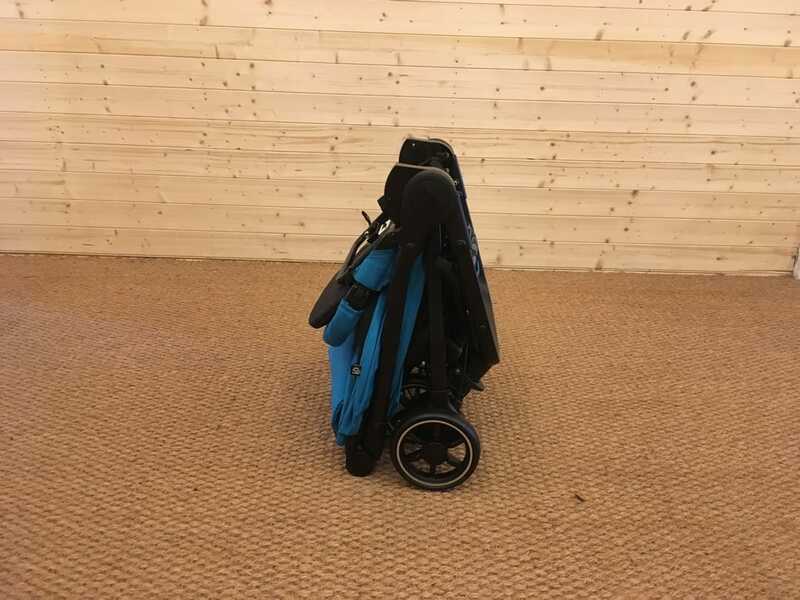 Still having the practicality of a storage basket and all wheel suspension, this is a small pushchair with big features. 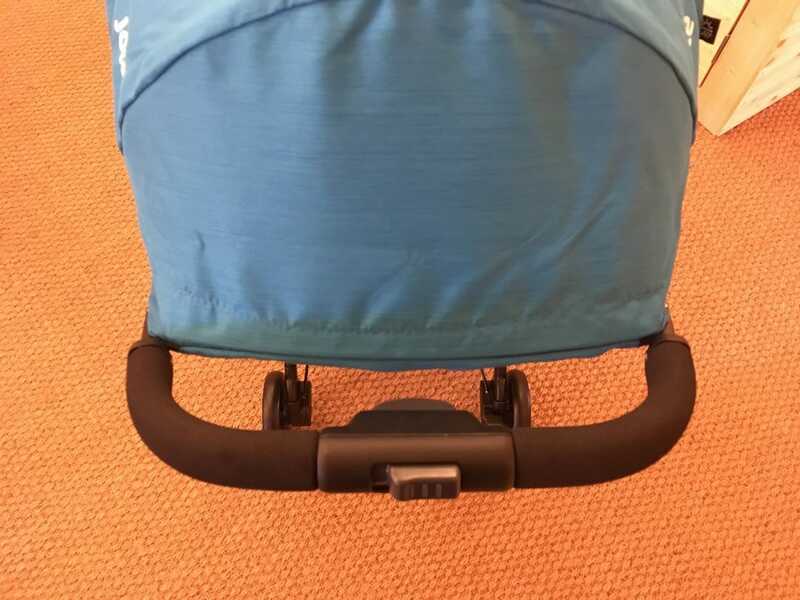 Read our review of the similar (but slightly bigger) Joie Pact Pushchair here.